I have never seen Leica release so many cameras at Photokina, Leica is really on a roll. 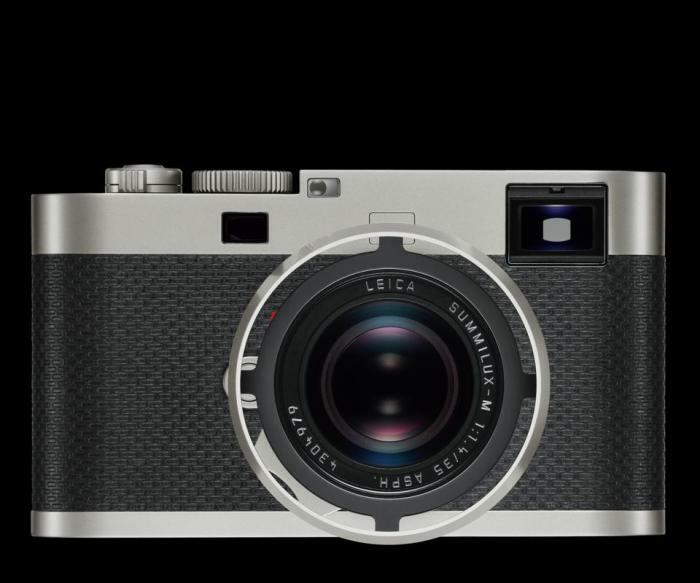 Other than the two rangefinders – the M Edition 60 LCD-less digital rangefinder and M-A film rangefinder camera, Leica has also announced 2 medium format cameras, a couple of compact APS-C cameras and two rebranded Panasonic cameras. First up, the pair of Leica medium format S-series cameras. 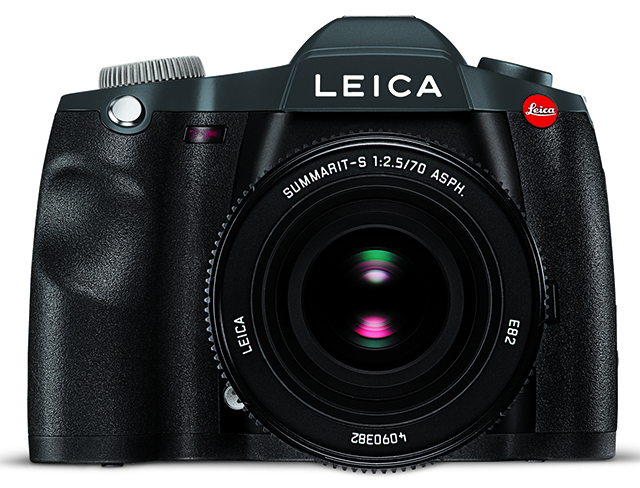 The Leica S-E (Typ 006) is an “entry level” model in their lineup, featuring a 30x45mm, 37.5 megapixel CCD sensor with a 12-stop dynamic range. The 2GB buffer lets you shoot up to 32 full-size DNG photos at 1.5 frames per second before slowing down. The Leica S-E has a dual shutter system, comprising of a conventional focal plane shutter which lets you shoot at up to 1/4000th of a second. Used in conjunction with the electronic shutter of Leica CS lenses however, and you can shoot at up to 1/1000. The weather-sealed S-E also has a 3″ 922k-dot LCD display made from Corning’s Gorilla Glass to protect from scratches. Yours for just €13,000 or US$16,900. 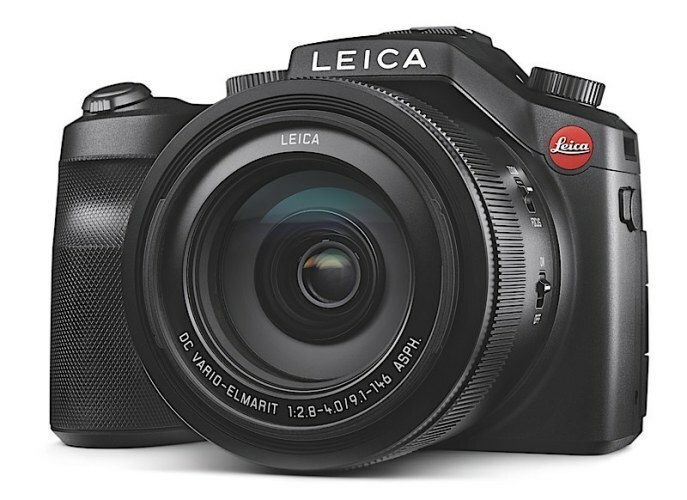 The next medium format is the top-of-the-line Leica S (Typ 007) featuring a 30x45mm 37.5megapixel CMOS sensor paired with Leica’s Maestro II image processor. It’s capable of shooting up to 3.5fps in stills mode, and 4K, 60fps 4:2:2 video in video mode. The AF system has been improved for faster and more accurate focussing, and the camera also comes with Wifi and GPS. Like the S-E (Typ 006), the S (Typ 007) also features a 3″, 922k dot LCD display made of Corning’s Gorilla Glass. You can pre-order yours from B&H for just US$25,400. With the big guns out of the way, let’s talk about the smaller cameras. 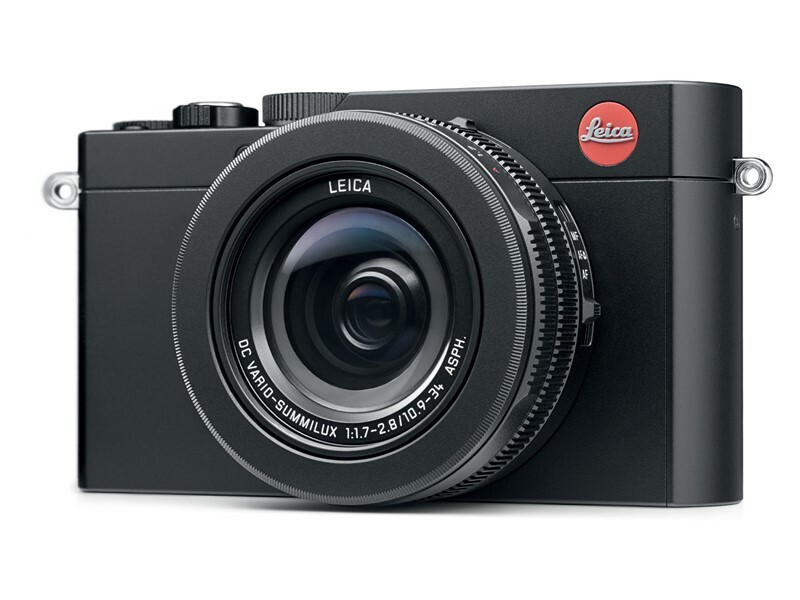 The Leica X (Typ 113) is a premium minimalist compact camera with a 16.3 megapixel APS-C CMOS sensor. It also does 1080p video at 30fps like any other modern compact. The lens is a fixed Leica Summilux 23mm f/1.7. 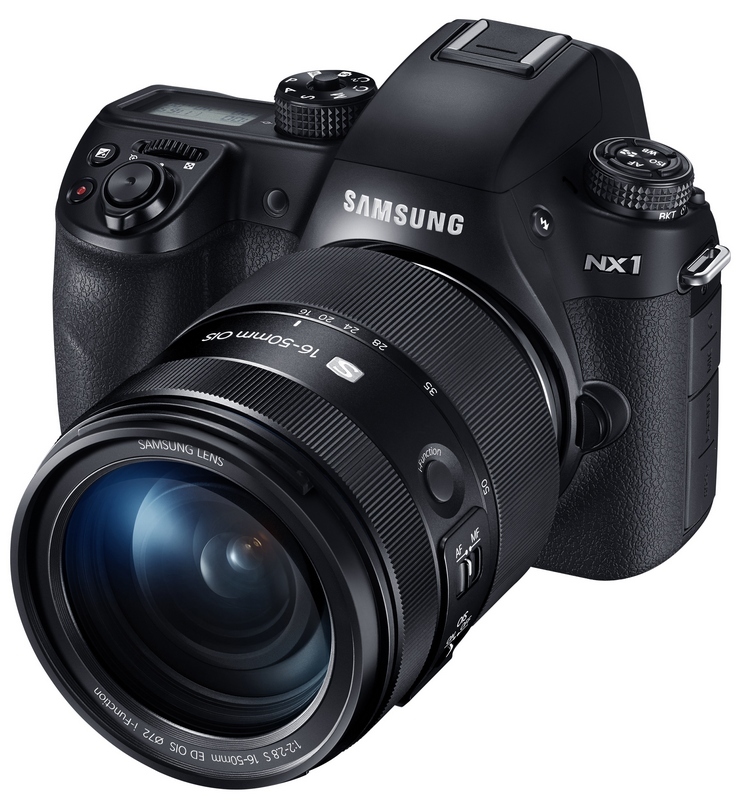 Featuring full manual controls, it’s capable of up to ISO 12,500 and shoots at a maximum of 5fps in either JPEG or DNG. No viewfinder though, so you’ll have to compose on the 3″ 920k-dot LCD. Price? US$2,300. The Leica X-E is basically like the Leica X but without the video capabilities and a slightly slower and longer lens in the form of a 24mm f/2.8 Leica Elmarit. The LCD is also smaller at 2.7″. It’s slightly cheaper, at US$1,800. Finally, we have a pair of rebadged Panasonic cameras. If you think the recently announced Panasonic LX100 is not classy or expensive enough for you, you can opt to pay US$300 more to get the red dot treatment in the form of the Leica D-LUX (Typ 109). 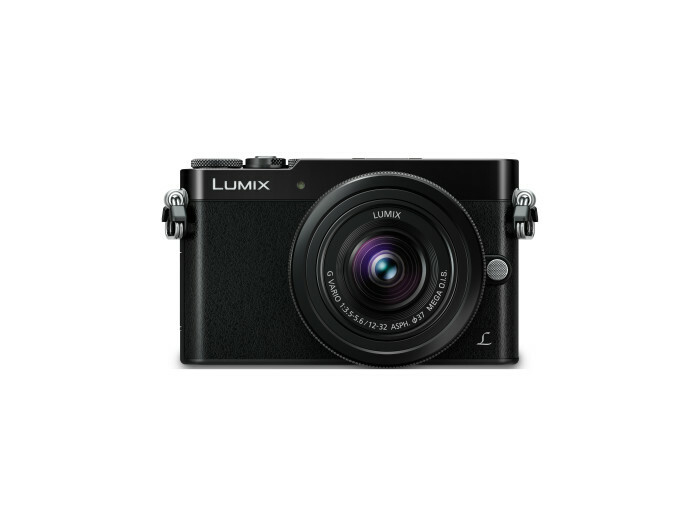 Specs wise, everything is exactly the same as the LX100. It’ll cost US$1,200. If you want both the red dot treatment AND a long zoom, then the V-LUX is the camera for you. 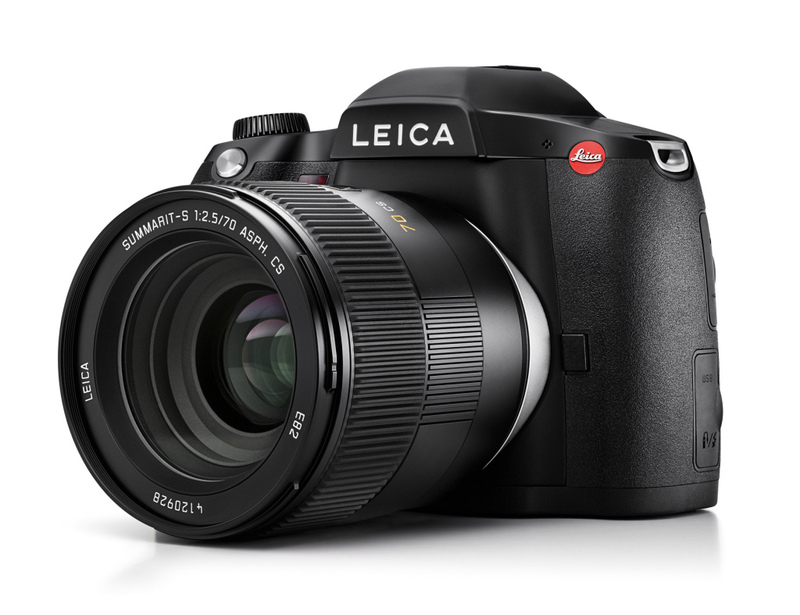 This is essentially a Panasonic FZ1000, but with the Leica price premium. It’ll cost US$1350. 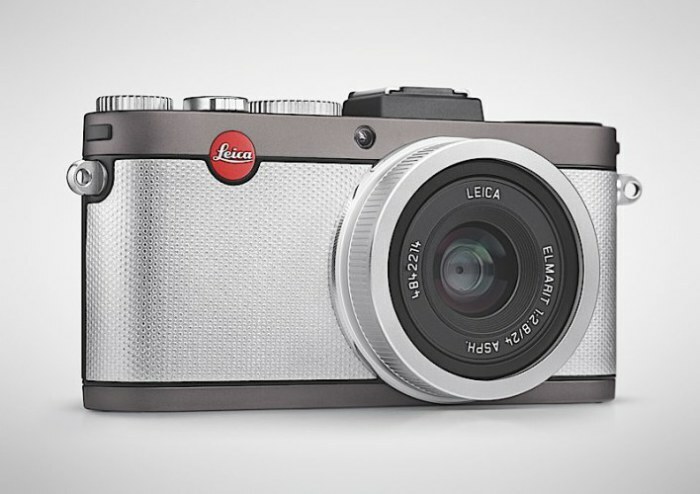 Photokina: Looks like Leica is on a roll. 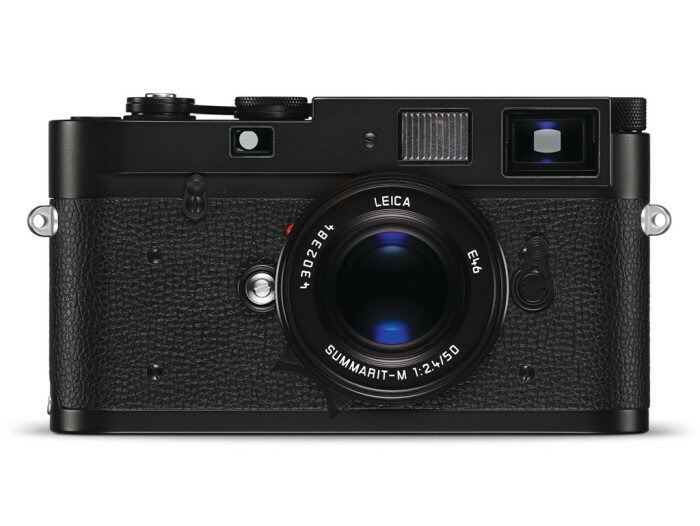 Not content with the LCD-less M Edition 60, Leica has also announced the fully mechanical film rangefinder camera in the form of the Leica M-A (Typ 127). In wanting to connect with the Leica M3 launched 60 years ago, the M-A eschews all forms of electronics and 100% mechanical. Like the M3, it also has no light meter. Even the shutter speeds take on the M3, with a top speed of only 1/1000s. This is even more “pure photography” than the Nikon Df. If you can’t afford the €15,000 (US$19,500) Leica M Edition 60 and wants to get on the purer-than-pure photography bandwagon, the M-A is yours for just €3,850 (US$4,750) for the body alone. It even comes with a free roll of Kodak Tri-X 400 to get you started. 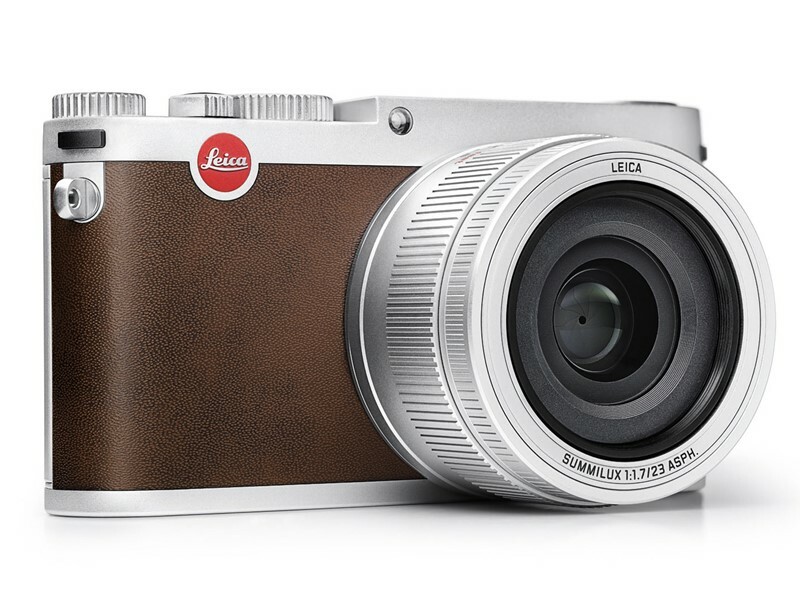 I really can’t think of why anyone would want this over say, a Leica M7. Or just buy a used M3. YS: Or how about not buy them? Rangefinders are awful really; there’s a reason why the Japanese finally wrestled dominance from the Germans with the coming of the SLR. Photokina: Leica is a luxury/boutique camera maker and is never associated with value for money, but this announcement really takes the cake. To mark the 60th anniversary since the release of the Leica M3, the German camera maker has announced the limited edition Leica M Edition 60. Superb copywriting there, trying to sell people less for quite a lot money. I am rather surprised that Leica has not gone a step further and made it an internal memory-only camera, with enough to hold 36-37 exposures, to be much closer to the film experience. And while they are at that, they should have based this off the Leica M Monochrom instead. The stripped down Leica M Edition 60 sans LCD but with a Summilux 35mm f/1.4 will go on sale for a cool €15,000 (US$19,500) from October. Now, I wonder if David will be interested in getting one, but he’ll have to hurry as there are only 600 units available worldwide. YS: This isn’t for photographers, but for collectors. Move along. Panasonic has announced a new member to the LX family – the DMC-LX100. 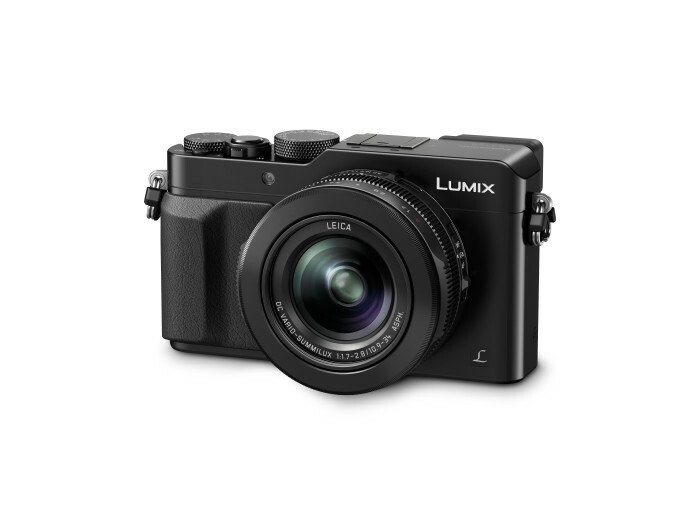 Unlike the previous LX-series compact cameras like the highly successful LX3, 5 and 7, the LX100 incorporates a 16 megapixel Four Thirds sensor. This effectively moves the latest LX camera into the Micro Four Thirds category along side the other Panasonic models such as the GM1. 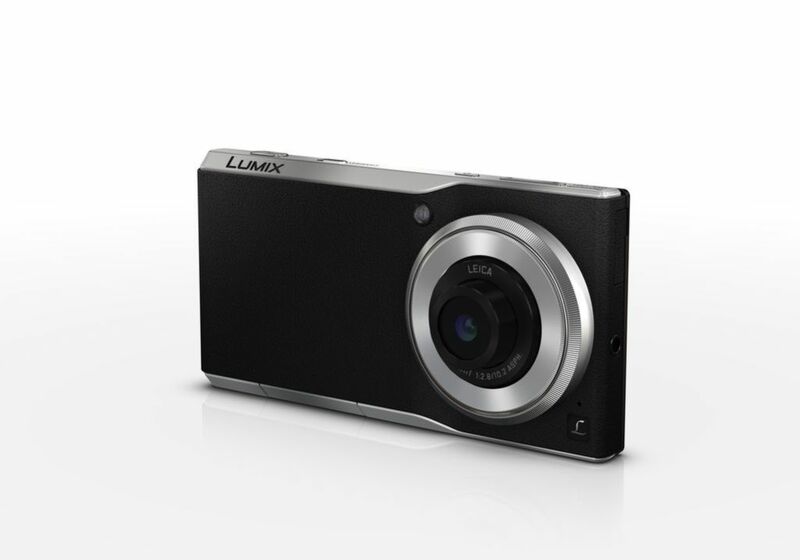 The LX100 features a 24-75mm equivalent lens with an aperture of f/1.7-2.8 and supports 4K video recording at 30p. It also features WiFi and NFC for easy pairing to smart devices. This little compact also has a built-in EVF with XGA resolution and a fixed touch-capable 3″ LCD. No pop-up flash but a clip-on external flash is provided in the box. The camera will be available in October, but no pricing information is available at this point of time. Next up, we have the Panasonic DMC-GM5. Last year, Panasonic released the very compact DMC-GM1. It is well-loved for being almost similar to a compact camera in size, yet delivering images that much better as it has a Four Thirds sensor. One of my main gripes about it is that it lacks a viewfinder. Today, Panasonic has addressed that by announcing the DMC-GM5, a compact Micro Four Thirds camera with a built-in EVF having 1.2m dots. That’s not all, it also has a hotshoe! 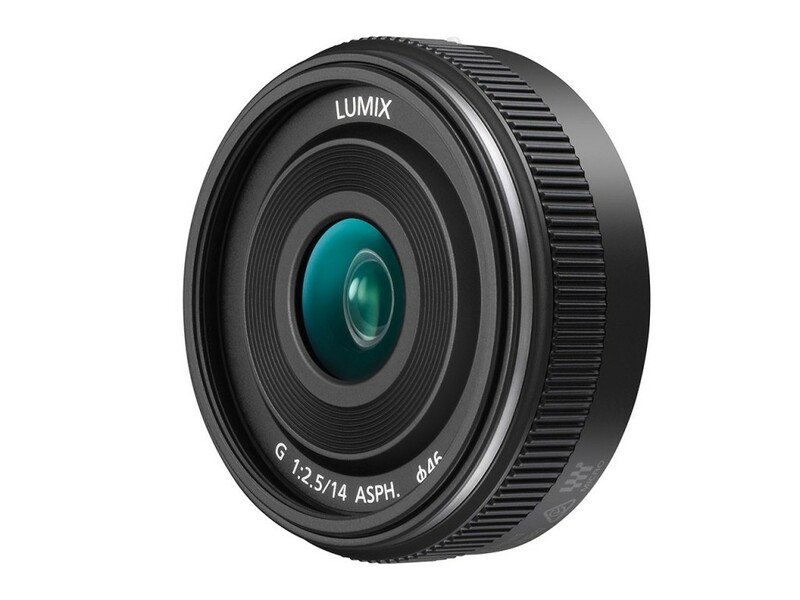 Panasonic calls it the World’s Smallest Interchangeable Lens Camera with Live View Finder as of today. It also does 1080/60p HD video recording and features WiFi and NFC. There’s also a 24p mode with a max bit rate of 24Mbps for that cinematic look in your videos. The DMC-GM5 will be available at US$899. 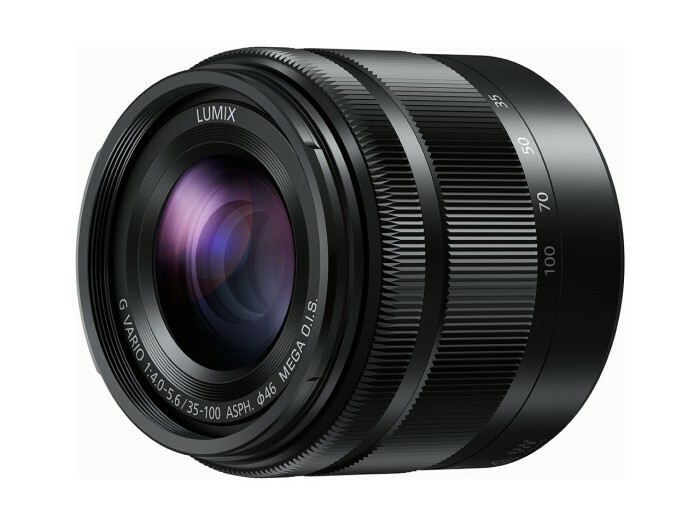 To go with the new GM5, Panasonic announced a pair of lenses – the Lumix G Vario 35-100mm f/4-5.6 ASPH MEGA O.I.S and Lumix G 14mm f/2.5 II ASPH. Both the lenses are designed to match the GM-series cameras with their compact. retractable design. The 35-100mm is a compact telephoto zoom covering the equivalent of 70-200mm and as its name implies, it features Optical Image Stabilisation. 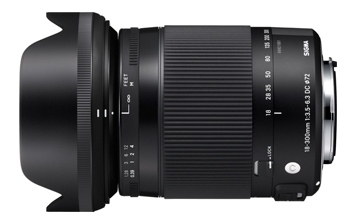 The 14mm II is a revised version of the previous 14mm. Each of the lenses will be available for US$399. YS: Some really quick thoughts here: I’m looking at both the GM5 (what is with the arbitrary jump in model numbers) and the LX100 and I have to say, I’m torn between both of them. Panasonic are starting to really raise their game here after a series of ho-hum Micro Four Thirds cameras like the GF5 and G6 and I’m liking it. There’s also a firmware update for the GH4, which adds tethered shooting, which is really useful for some work, as well as features to make using 4K video to obtain stills less unwieldy. I’ve always been of the opinion that 4K video as a method for stills capture is currently hobbled by the software side of things: No one wants to sift through thousands of photos to get a few tens of keepers. Panasonic’s additions are somewhat vague now, in that the camera will set “optimum parameters for photo shooting” for recording format, photo quality and, um, brightness levels. If they are smart something like Nikon’s old Best Shot Selector and its variants found in the Nikon 1 would be a good start. Mmm, makes me want to upgrade to the GH4. 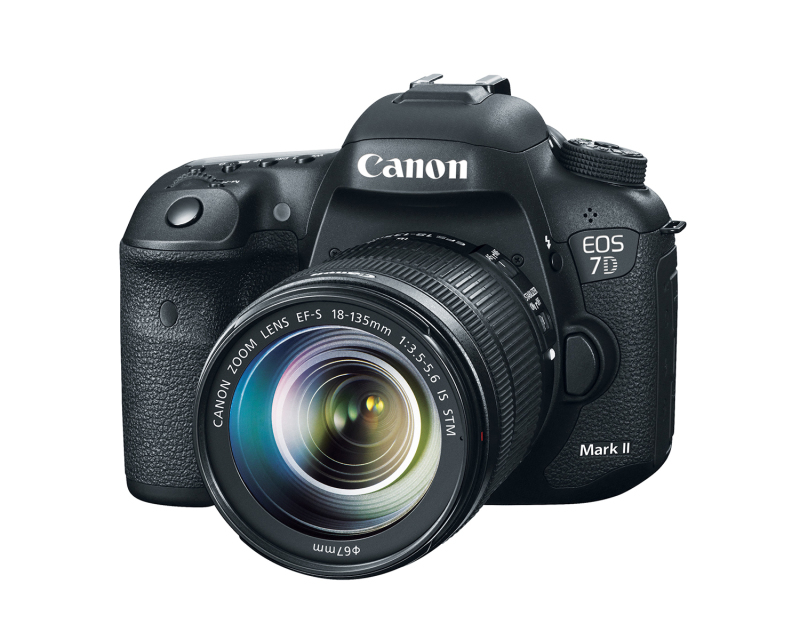 The highly-rumoured and anticipated Canon EOS 7D Mark II is finally announced by Canon. Finally moving away from the overused 18 megapixel sensor found in many of Canon’s DSLRs, the 7D Mark II features a new, 20.2 megapixel sensor with Dual Pixel AF. 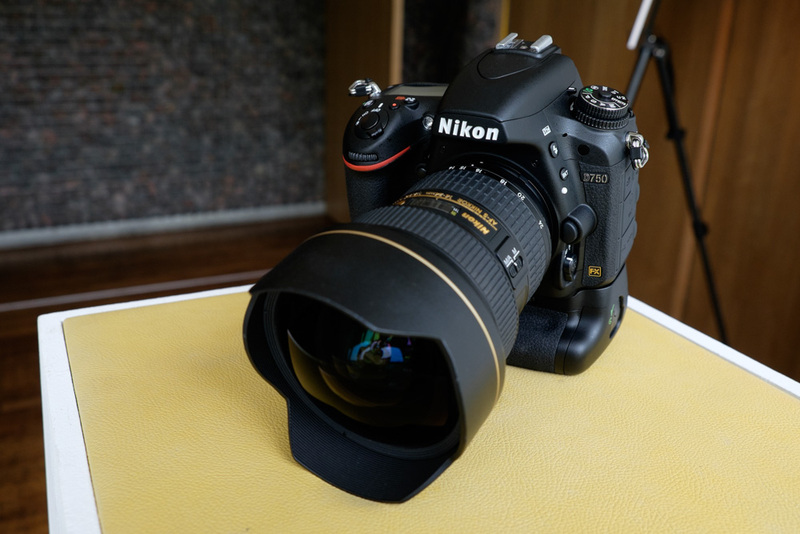 One-upping the recently announced Nikon D750, it also features 65 cross-type AF points and a 10 fps burst shooting speed. The metering sensor is a new 150k-pixel, RGB+IR, 252-zone unit for enhanced precision in metering. Just like the Nikon D750, the video mode is capable of 1080/60p HD recording. In addition to the optical viewfinder with a 100% coverage, the camera also has a 3″ Clear View II LCD with 1,040k-dot resolution to preview your images or provide a live view for your shooting. The EOS 7D Mark II will be available in November for US$1,799 for the body alone or bundled with the EF-S 18-135mm f/3.5-5.6 IS STM pictured above for US$2149. Along with the new camera, Canon has also announced a trio of new lenses – the EF 400mm f/4 DO IS II USM, EF 24-105mm f/3.5-5.6 IS STM and EF-S 24mm f/2.8 STM. 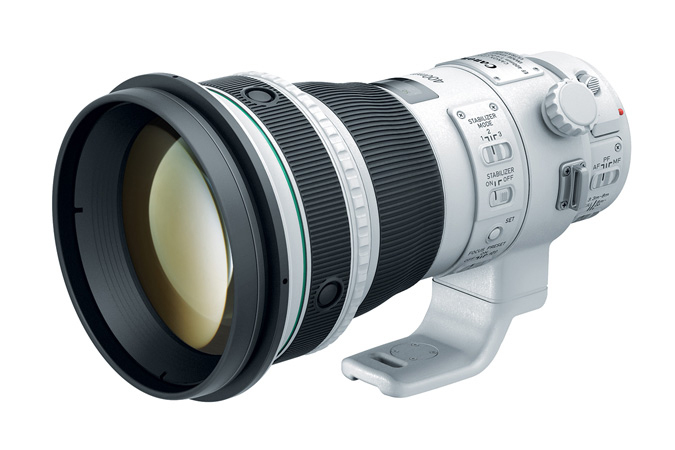 At just 4.6 lbs., The EF 400mm weighs half the weight of its big brother, the EF 400mm f/2.8L and offers an additional four stops of image stabilisation using Canon’s improved optical image stabilisation. It will be available for US$6,899 in November. 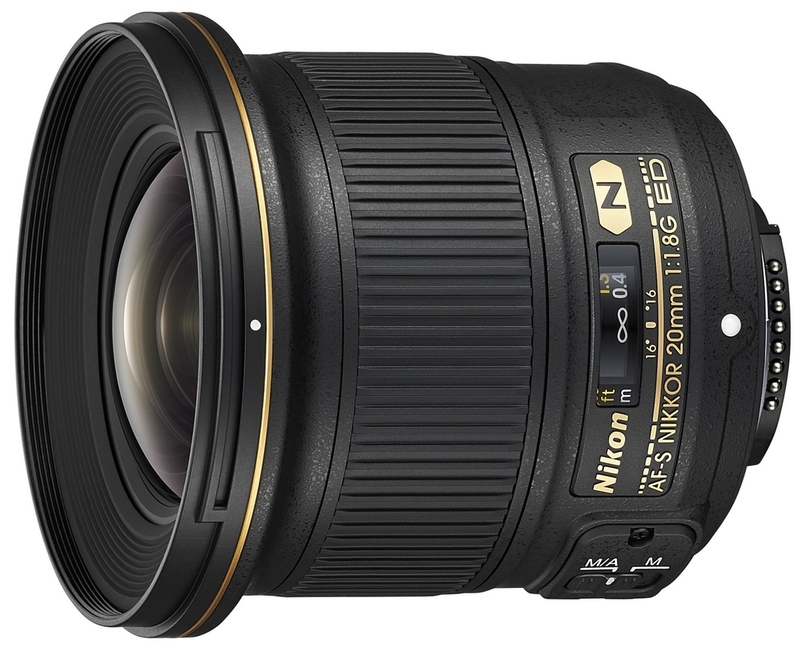 The EF 24-105mm f/3.5-5.6 STM also boasts an additional 4 stops of shutter speed and is meant to be a more economical alternative to the EF 24-105mm f/4L. It will be available in December for US$699.99. 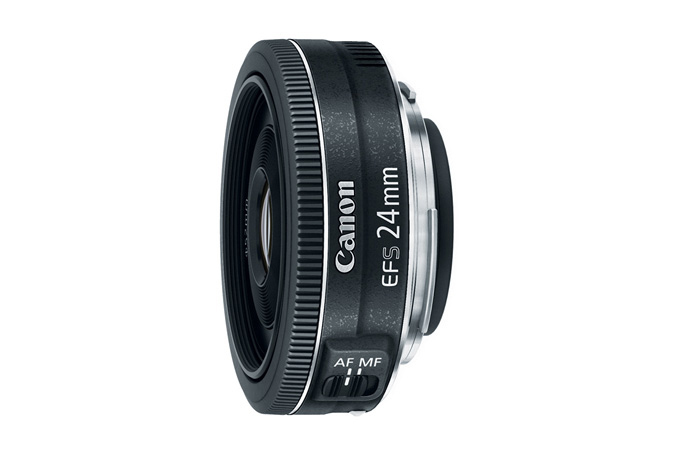 The EF-S 24mm f/2.8 STM is what Canon claims to be the smallest and lightest EF-S lens they’ve ever produced. As you can see in the photo above, it’s quite a pancake! This would make quite a good walkabout lens for street photography for Canon users using the cropped-sensor bodies like the EOS 7D Mark II. 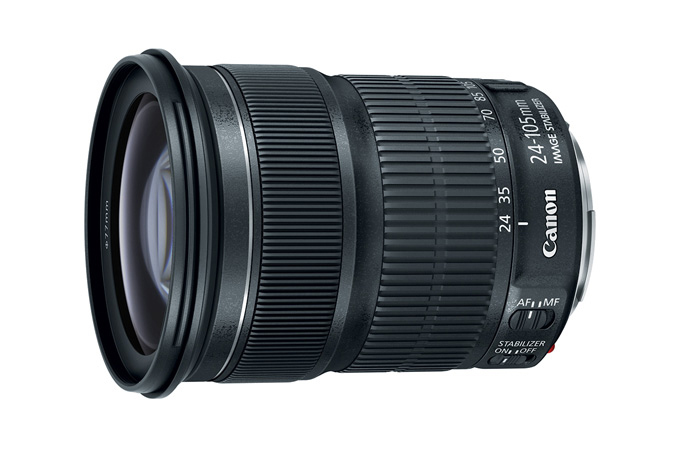 Both the EF-S 24mm f/2.8STM and the EF 24-105mm f/3.5-5.6 STM features stepping motors for quiet autofocus performance. 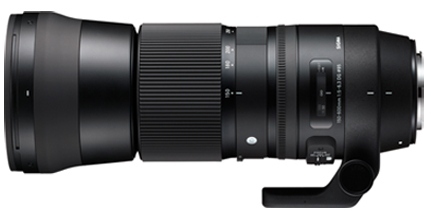 The lens will be available in November for US$149.99. 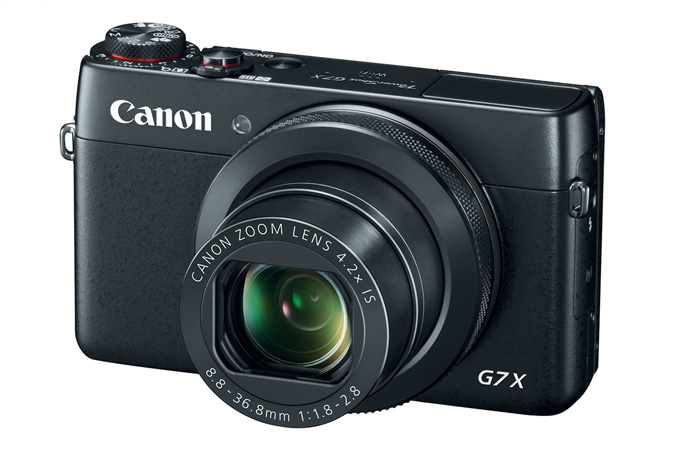 Finally, Canon has also launched a new compact camera with a 1″ sensor in the form of the PowerShot G7 X. This is the first Canon compact camera to use a 1″ sensor, and it features a 20.2 megapixel BSI CMOS chip. A DIGIC 6 processor performs the image processing duties and the lens has a equivalent focal length of 24-100mm at f/1.8-2.8. The AF system has 31 points and the camera is capable of shooting continuously at 6.5fps. Like many new cameras released recently, it’s equipped with a 3″ tilting touchscreen, WiFi and NFC for easy connectivity. Unlike the previous G-series compact camera, there is no built-in viewfinder on the G7 X though. It will be available in October for US$699.99. YS: That’s going to make a lot of Nikon people unhappy – specifically those who have been waiting for the D300 replacement. Also, that G7 X. It’s a great day for those looking for a pocket rocket. If the performance of the newer Powershots is anything to go by it should not lag behind the Sony RX100 cameras by too much. There’s always the Panasonics too. What choice!